in combination with water, accumulate, therefore clogging your joining gutter. 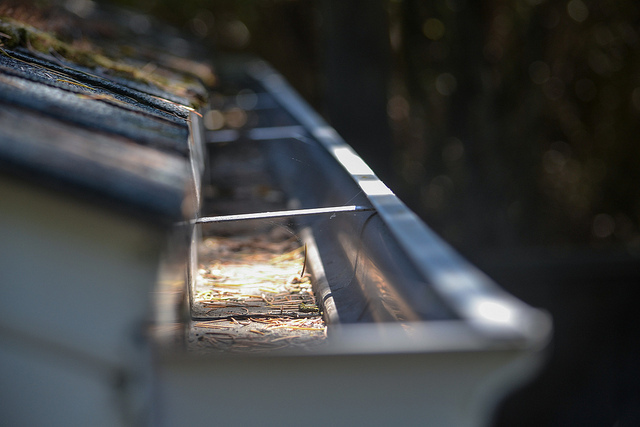 Although it may appear that a gutter can simply be a homemade tube attached to the top of your roof, you would be seriously wrong. In areas such as our own, it is of grave importance to lead the gutter as further away from your home as possible, to avoid corrupting the foundations. We all know what the weather is like here, and it’s nice having a place you can stay at and be sheltered from all of that troublesome weather. So in order to keep that, you should actively work towards preventing any damage you can from happening. 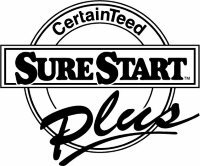 Not only will it bring you safety, but it will also bring you more financial stability, as you won’t have to replace your deteriorated joining gutter time and time again. A fine green vinyl gutters may save you a lot of trouble, but in the end it’s all up to you. You should create a habit of checking your joining gutter for accumulated waste, that way you will save enormous amounts of money. However, sometimes the damage is done too fast, and you need to repair or even completely remove and replace your existing DIY installing gutter. In that case, you would normally contact a gutter contractor who will then take care of the damage. It all sounds easy, doesn’t it? But the reality is much more complex; it’s easy to find a gutter contractor. 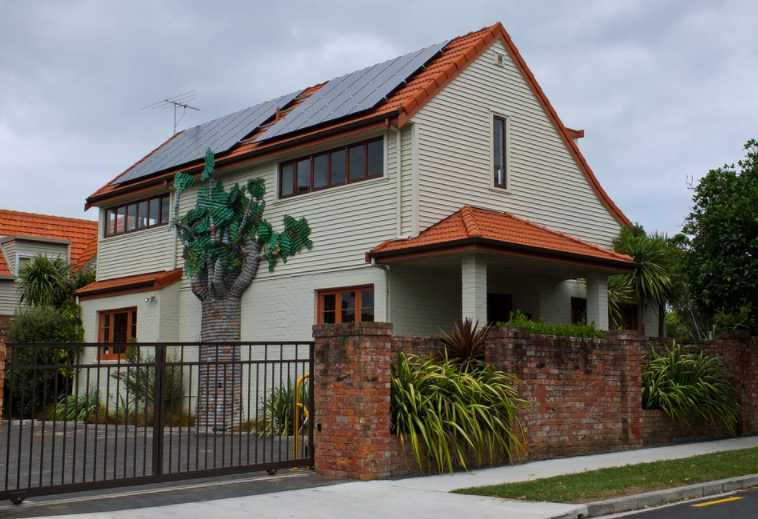 However, it’s not that easy to find the perfect, licensed, and trusting gutter contractor who will make the most out of your DIY installing gutter project. You should take your time in finding the perfect man for the job. Look for someone who knows the area and is familiar with your kind of problem. Make sure the contractor is someone you can trust with your gutter. Look for licensed individuals, whose pricing fits the project. Avoid the extremes such as extra low or extra high prices, neither is ideal for the common, Oklahoma man who just wants to get the job done. 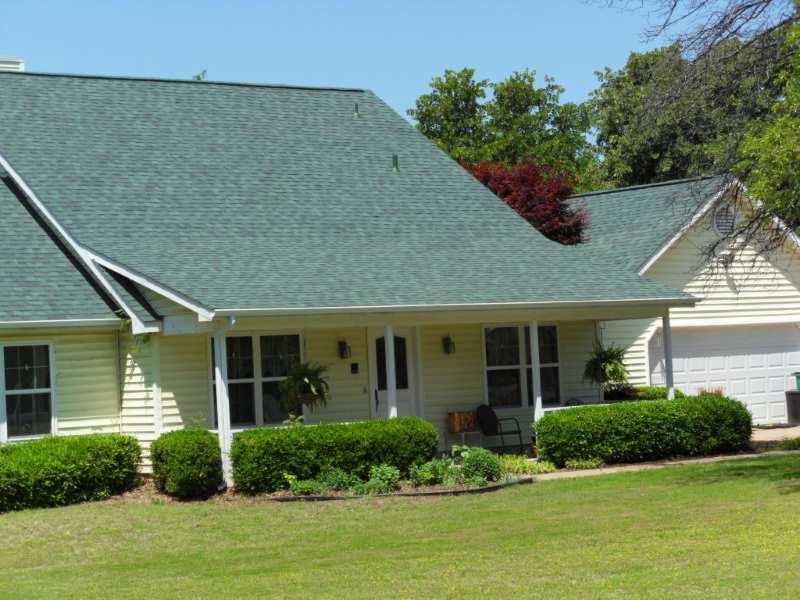 Whether you are installing new green vinyl gutters onto your home or replacing old ones, there are a variety of reasons to choose Ranger Roofing of Oklahoma Seamless Gutters. Our Seamless Gutters will never leak and will stand up to harsh Oklahoma weather. Keep water off your walkways and stairs, and protect your friends and family. 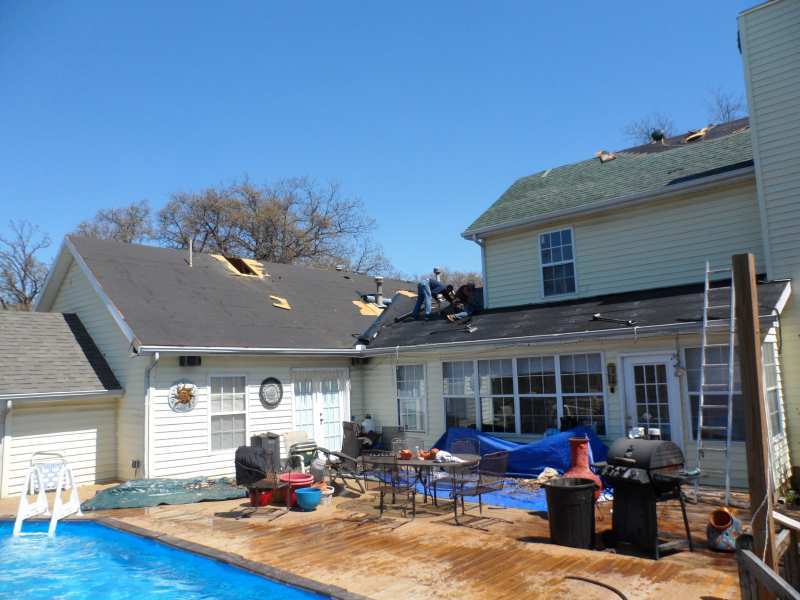 With Ranger Roofing, you are sure to avoid any kind of problems. Entrust your project to us, and we will take care of it expertly. Our chosen team of well-educated and experienced individuals will harness every possible ability to bring you more profit. Our joining gutters are created from the minds of your neighbors, people who are familiar with the Oklahoma climate and who know exactly what you need. Protect your home from water damage by preventing water from sitting against your foundation.